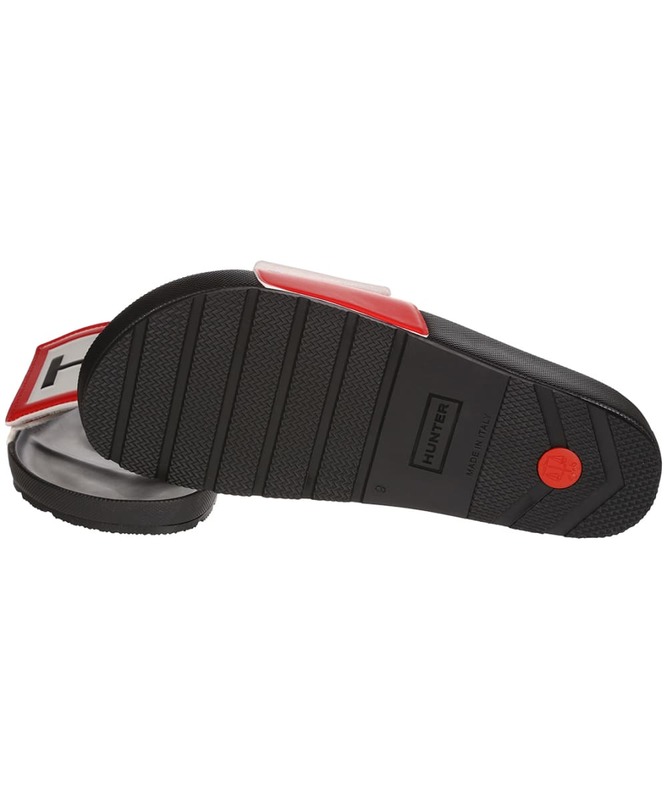 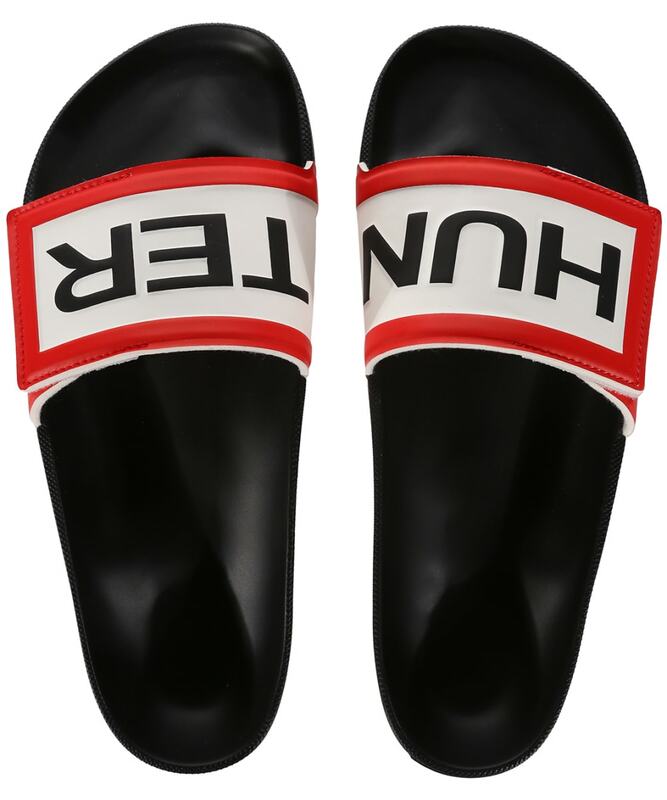 The Hunter Original Adjustable Logo Sliders are a fresh and fun summer essential. 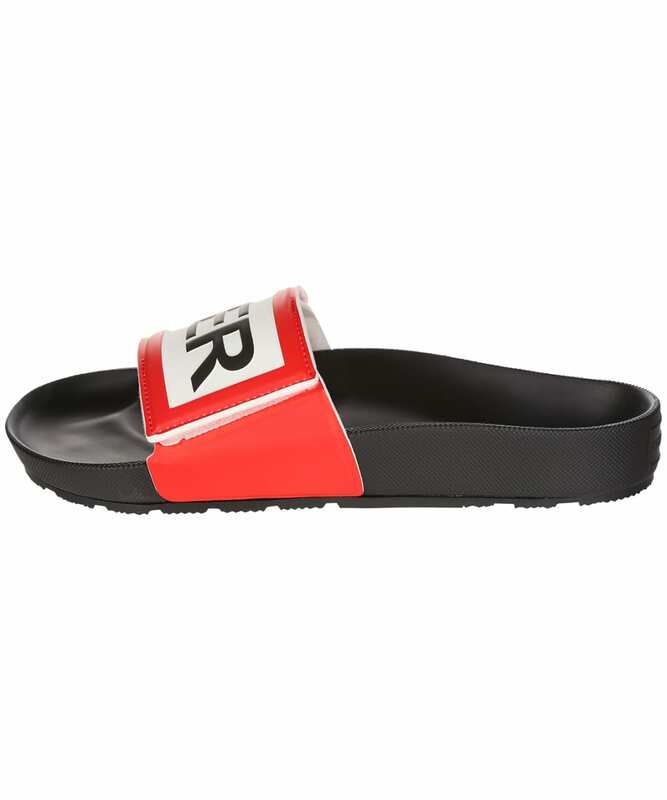 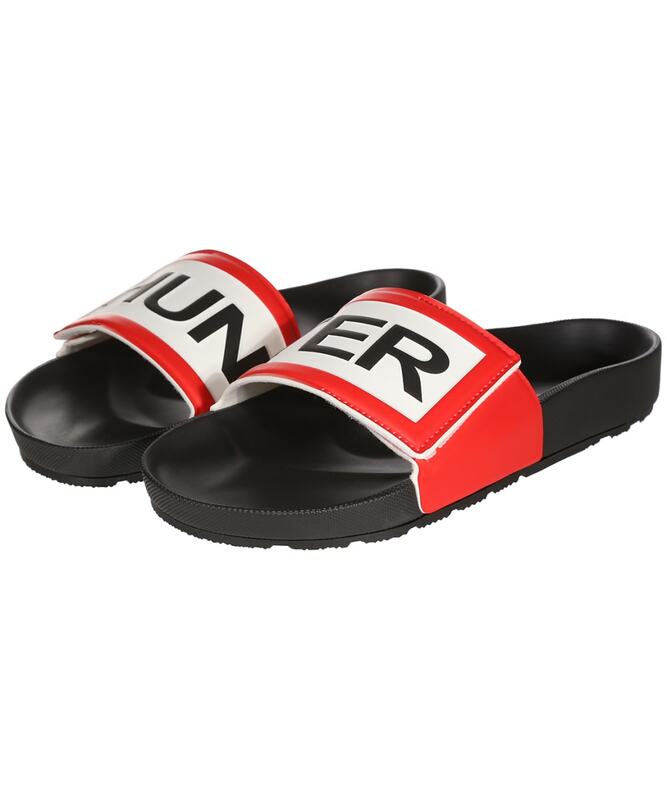 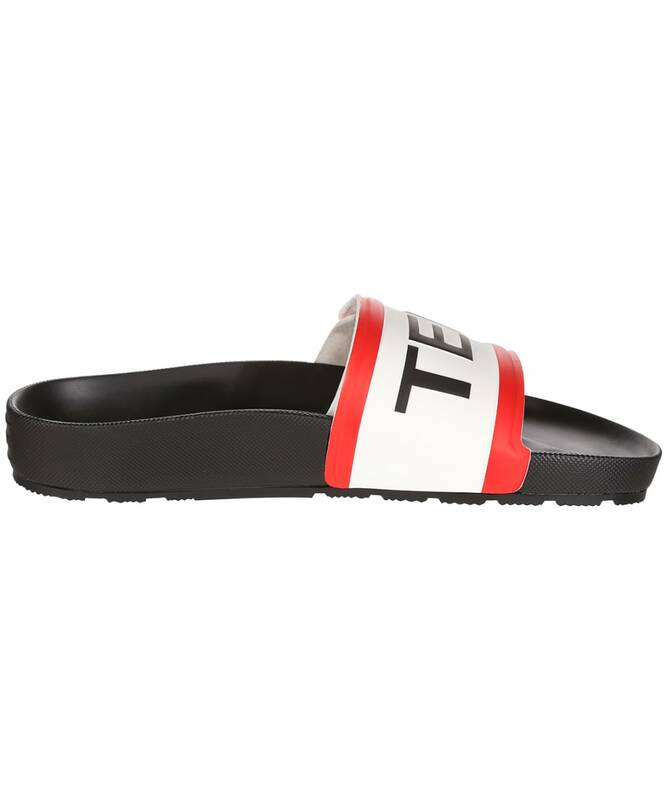 The slip on style sandal features a moulded footbed for enhanced comfort and support, and adjustable Velcro fastening for the perfect fit. 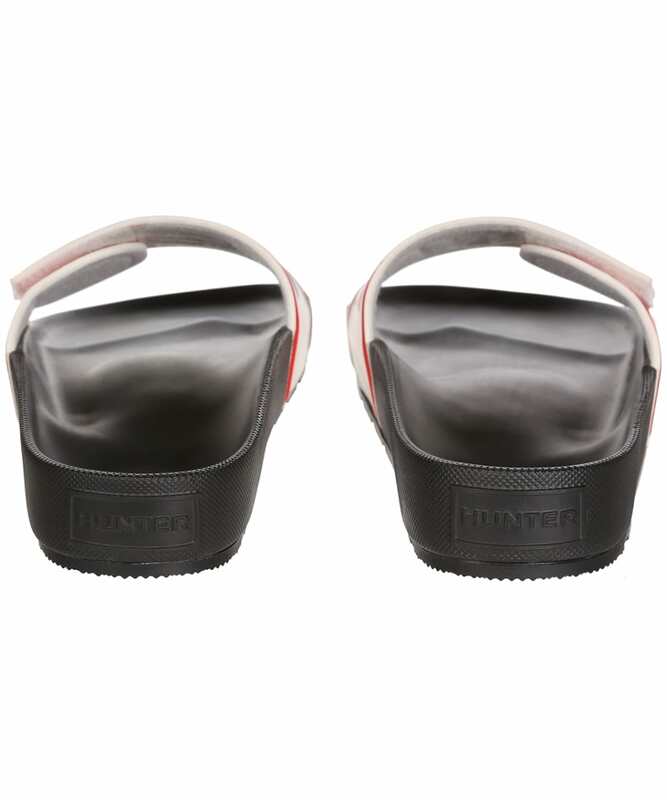 The Sliders are available in a regular fit, featuring the Hunter logo across the front and crafted to the same high standard as the classic Hunter wellington boots.